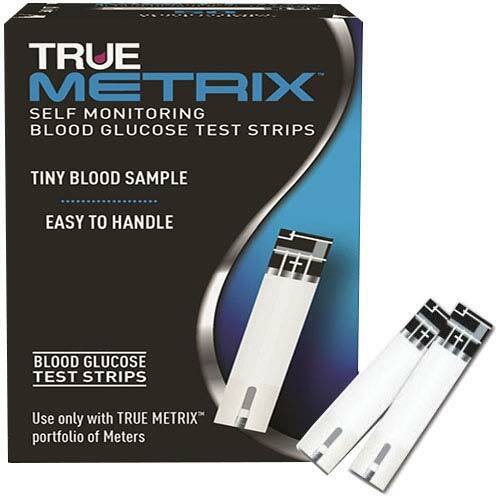 The True Metrix™ Test Strips are for use with the True Metrix™ Self Monitoring Meter to quantitatively measure glucose (sugar) in fresh capillary whole blood samples drawn from the fingertip or forearm. Detects - Sample environment, sample size, control solution. Analyzes - environmental and physiological factors.